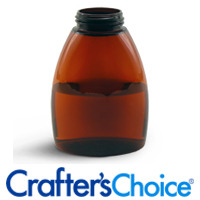 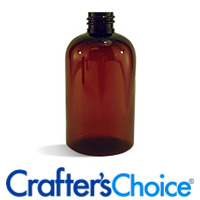 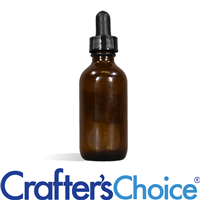 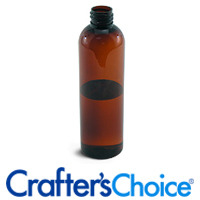 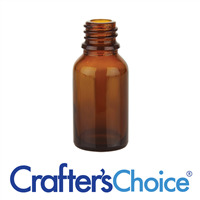 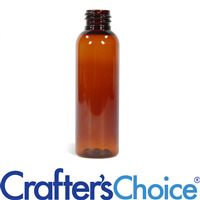 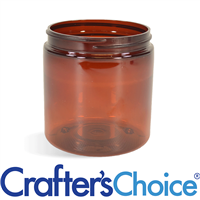 This 2 oz Amber Glass Bottle includes a black dropper top. 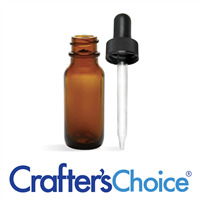 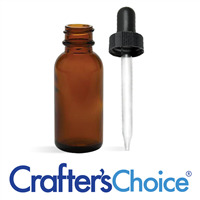 The larger size dropper bottle is perfect for beard oils and premium facial oils! 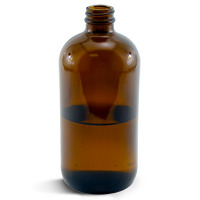 Bottle Height: 6.5". 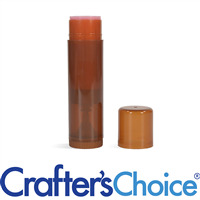 Top Requirement: 40 mm foamer.